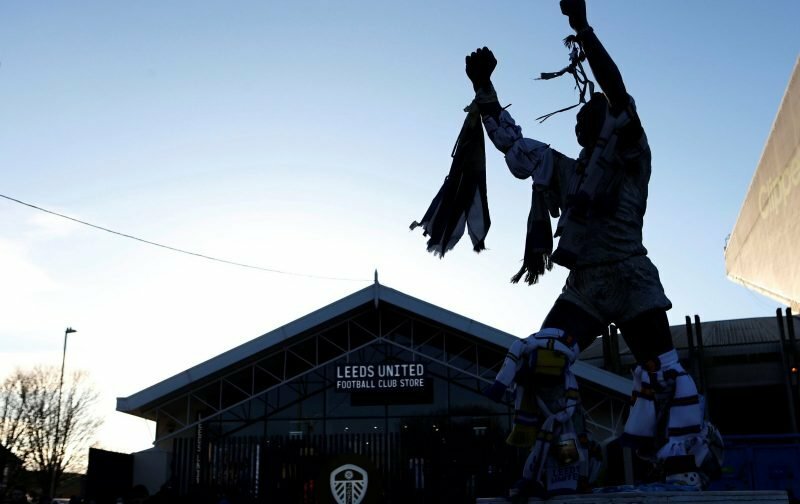 27-year-old Swedish striker Marcus Antonsson has opened up recently about his failed spell at Elland Road and his short stay with Leeds United. Having arrived for a reported £2million from Kalmar, he had a good scoring record in his career and for the price – had he hit the ground running – he could’ve been a bargain, but his time with us saw only ten starts, eleven substitute showings and the return of three goals. Having joined in the summer of 2016, come the summer of 2017 he found himself farmed out on loan to Blackburn Rovers and last summer he made an undisclosed move back to his homeland, signing for Malmo. Speaking to Fotbollskanalen podcast Lundh the questions turned to how he felt he was treated at Elland Road prior to his loan move and he explained that although he had the backing of the players, he felt he had been treated poorly when he discovered more about how his transfer had been organised. Adding about his loan move. 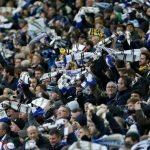 Fans may still be mixed on what he could’ve potentially offered us but we saw significant improvement at Blackburn and whether you can put that down to simply feeling wanted will remain open to debate, but with those with thoughts about our former owner, this will probably add to that feeling and how we were run at the time. Chairman should never be making signings irrespective of what people think of the manager. Antonsson did have very positive words for Pontus Jansson and he also admitted he still followed the club from a far and accepted others were in better form for him, so, unfortunately, it’s just one of those things in the game.